Individual Methodists often keep their own personal records of their lives and wish to donate these to a Methodist collection. 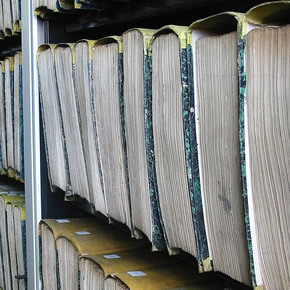 The Religious Archives Group have published guidance for religious organisations that have decided to create their own Archive. 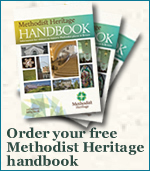 Methodist Church policy is NOT to do this, but many of the points may still be found helpful.